Arashiyama is the second-most important sightseeing district in Kyoto. 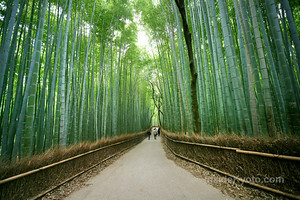 It’s filled with temples and shrines, but the star attraction is the famed Arashiyama Bamboo Grove. Arashiyama is in the far west of Kyoto, tucked along the base of the Arashiyama Mountains (meaning “Storm Mountains”). 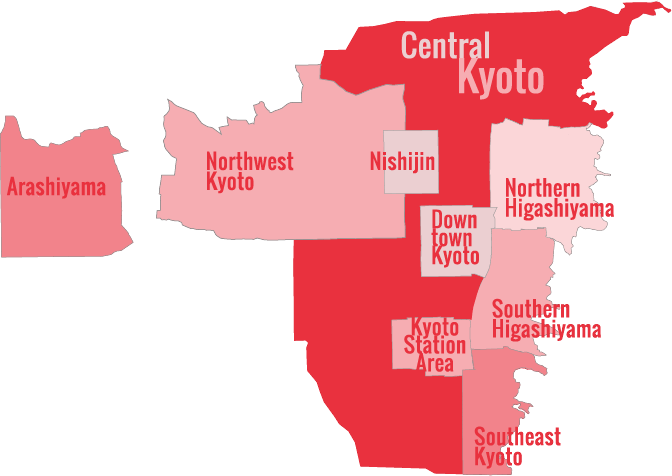 It’s a fair distance from the center of Kyoto: whether you go by train, bus, bicycle or taxi, you’re generally looking at about a 30-minute trip. Still, it’s worth it for the number of great sights here. The main street of Arashiyama, along with the famed Togetsu-kyo Bridge, which form the heart of Arashiyama, is nothing but a tourist circus. But, don’t despair. As quickly as you can, walk upriver to Kameyama-koen Park, or into Tenryu-ji Temple and on into the Bamboo Grove. 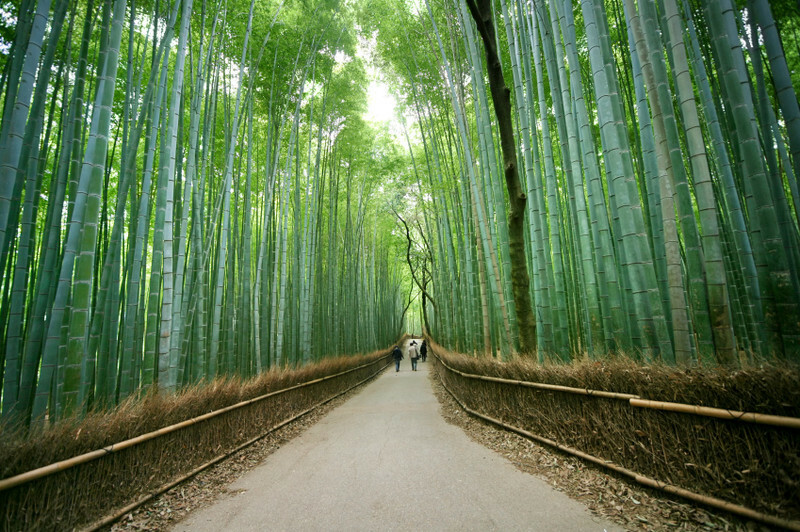 Explore the stunning Kyoto district of Arashiyama, including the breathtaking Bamboo Grove, on this guided private walk. Unagi Hirokawa is an excellent Michelin-starred grilled eel specialist located on the main street of Arashiyama. But be warned: Book ahead or wait hours in the queue. By JR Train from Kyoto Station: Take the JR Sagano/San-in Line to Saga-Arashiyama Station and walk for about 10 minutes. By bus from Kyoto Station: Take Kyoto City Bus # 28 and get off at Arashiyama-Tenryuji-mae (about 30 minutes). By Hankyu Line (from Osaka etc): Take any train from Kawaramachi, Karasuma, Omiya or Saiin stations, and get off at Katsura Station and then take the Hankyu Arashiyama Line to Arashiyama Station. By taxi: A taxi from downtown will take about 25 minutes and cost Y2000. By subway from Kyoto Station: Take the Karasuma Subway Line to Karasuma-Oike Station and change to the Tozai Subway line heading west. Get off at the last stop, Uzumasa-Tenjingawa and change to the Randen Street tram to Keifuku Arashiyama Station. By bicycle: Cycle all the way west on Marutamachi-dori.